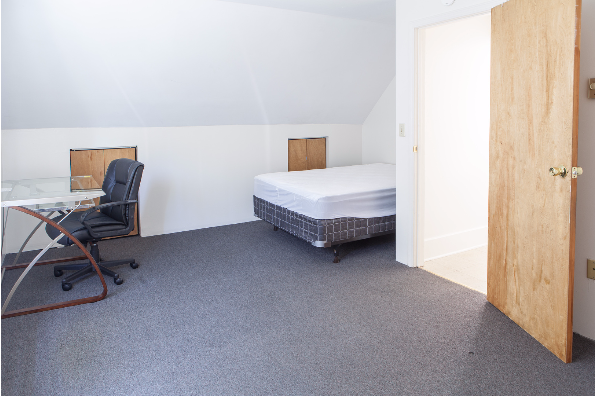 Renting by the bedroom. 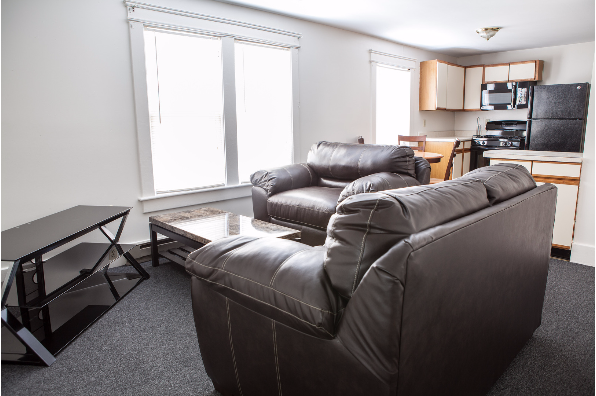 Includes a furnished room and utilities. 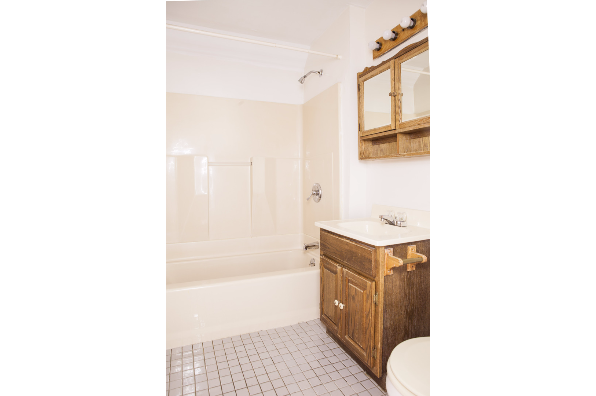 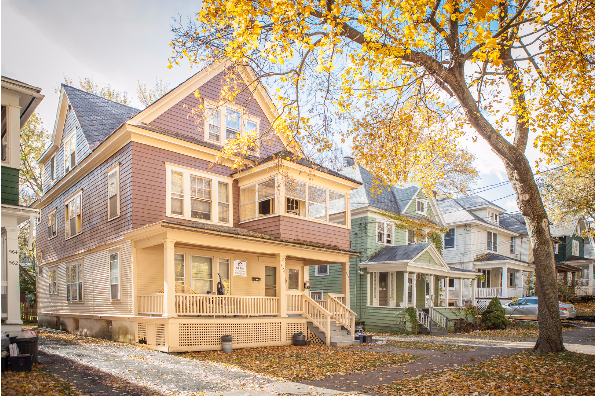 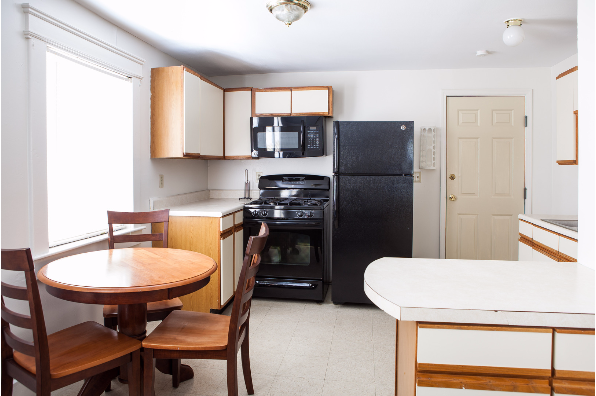 Located in Eastside, NY, This great student rental features 3 bedrooms and 1 bathroom.